Alloy 20, UNS N08020, is also known as 20Cb-3, CN7M(castings), or DIN 2.4660. It has exceptional corrosion resistance to sulfuric acid and has good performance in handling pitting corrosion, crevice corrosion, intergranular corrosion, and stress-cracking corrosion. Meanwhile, its cost is comparatively lower than other corrosion-resistant alloys. Therefore, Alloy 20 can be used in a variety of applications including petrochemical industry, chemical processing, food & pharmaceutical industries, and power plant, etc. 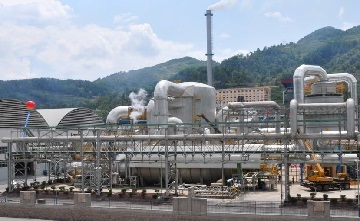 Alloy 20 materials used for RFCCU flue-gas desulfurization system, a Shell’s project in China. 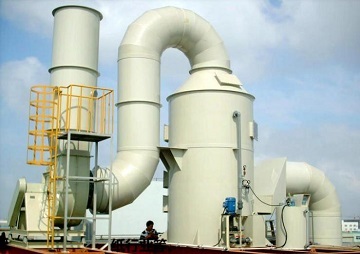 The flue-gas scrubber is widely used for flue gas desulfurization and denitration in residue fluid catalytic cracking unit(RFCCU) of oil refinery, coal-fired power plant, chemical fertilizer plant, and pharmaceutical plant. 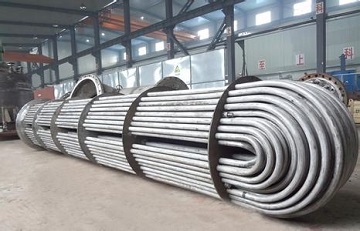 Considering the corrosive & abrasive environment, Alloy 20 materials shall be selected for the fabrication of accumulator pool, flue-gas distribution baffles, and flue-gas entrance joint. These materials may include ASTM B729 UNS N08020 seamless pipes, ASTM B463 Alloy 20 plates, ASTM B366 Alloy 20 fittings, ASTM B462 Alloy 20 flanges. 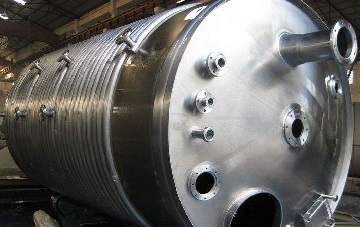 Flue gas scrubber with internal gas-distribution baffles made from ASTM B463 Alloy 20 plates. A SS 316 storage tank for sulfuric acids, entrance & outlet fittings/flanges made of Alloy 20 (UNS N08020). Generally, the most common material for sulfuric acid (with concentration ≥70%) storage tanks is carbon steel due to its low cost. SS 316 can be adopted to avoid iron contamination if required or at low concentrations(≤20%). However, the fittings, flanges, or valves at the feeding entrance and outlets may be made from Alloy 20 which has superior corrosion-resistance & pitting-resistance. 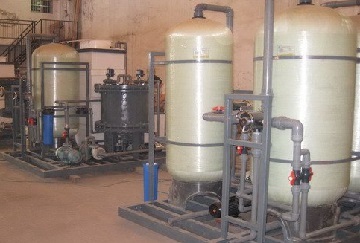 Alloy 20 materials applied to hydrometallurgy involving sulfuric acid. The wetted parts of hydrometallurgy facilities involving sulfuric acid shall be made of Alloy 20. ASTM B729 alloy 20 tube bundles for an oil refinery in Mexico. 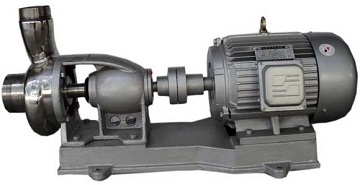 ASTM A351 CN7M, cast Alloy 20 pump for sulfuric acid service.